GRANTS. 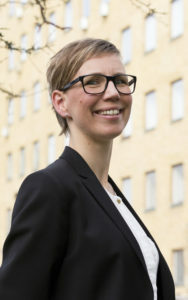 Ulrika Islander, researcher at the Department of Rheumatology and Inflammation Research, has received the Hasselblad Foundation’s grant for continued research qualification for female scientists in natural sciences. The grant is one million kronor, and gives her the opportunity to work for one year at a Swiss research laboratory. “It means, of course, a lot to me that the Foundation finds my research interesting and wants to invest in my continued development as a research leader,” says Ulrika. This grant gives her the opportunity to gain international research experience. Early next summer, she will be moving together with her family to St. Gallen in Switzerland, where she will expand and develop her collaboration with a research group there. She will work as guest researcher in the group during one year. Her research focuses on identifying mechanisms involved in the protective effects of estrogen in rheumatoid arthritis. Last year Ulrika Islander’s team showed that estrogen decreases the ability of Th17 cells to migrate from lymph nodes into joints. Th17 cells are a type of cell in the immune system involved in the development of arthritis. “We now have reason to believe that specific stromal cells in the lymph nodes are target cells for the effects of estrogen and that these stromal cells then control the ability of Th17 cells to migrate from the lymph nodes to the joints during arthritis,” says Ulrika. This is the sixth consecutive year the Hasselblad Foundation has awarded female scientists grants to support their continued research qualification within the natural sciences, including technology and life sciences. Female researchers employed at Chalmers University of Technology and the University of Gothenburg may apply for these grants, and two female scientists are awarded one million kronor each that they can use for their continued research qualifications. 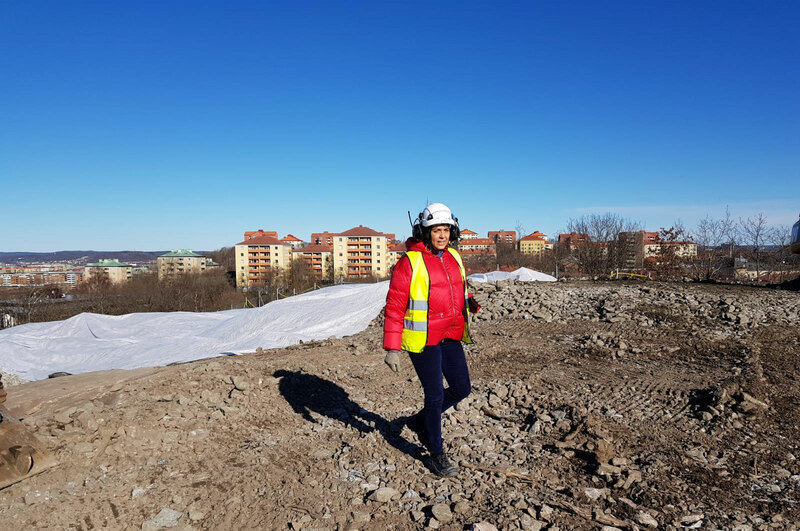 Merima Hasani, research assistant at the Department of Chemistry and Chemical Engineering at Chalmers, was awarded the other grant from the Hasselblad Foundation. Merima Hasani works with the development of methods for chemical modification of cellulose in water.